What a celebration! 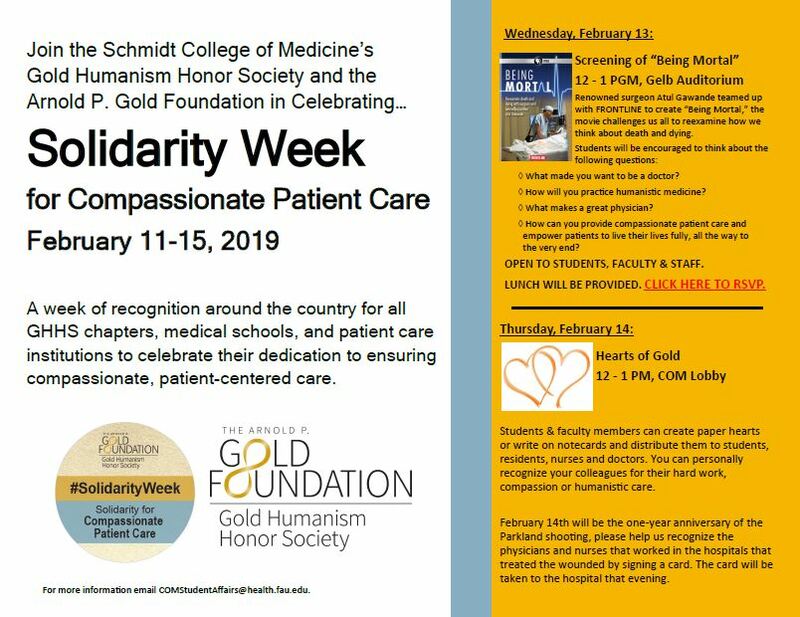 Here is a collection of the amazing events and activities Gold Humanism Honor Society chapters organized to mark the 2019 Solidarity Week for Compassionate Patient Care, Feb. 11-15. 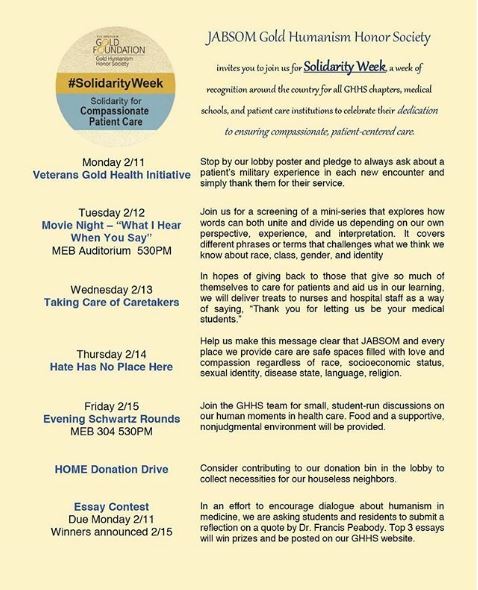 The GHHS chapter at the Perelman School of Medicine at the University of Pennsylvania will be hosting their #SolidarityWeek with events centering on the theme of creating space for community awareness / engagement at Penn Medicine. 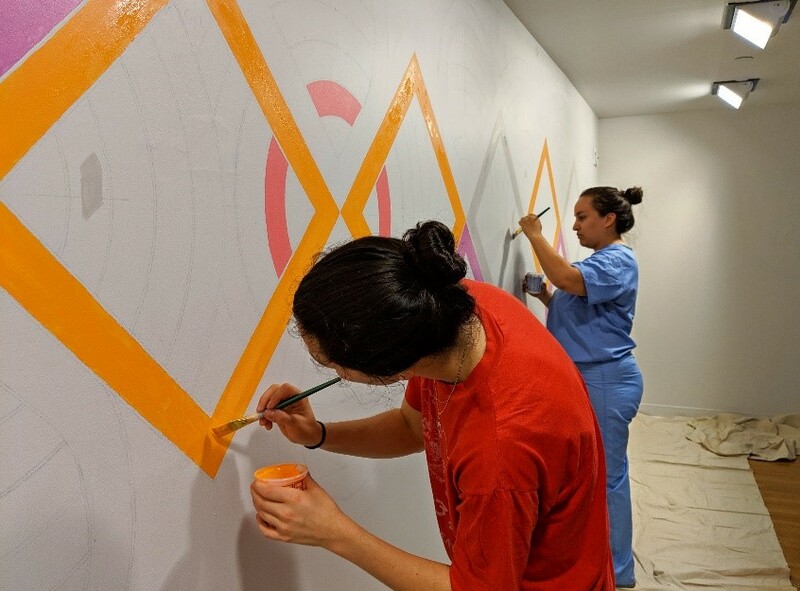 In doing so, they hope to further understand and engage with the culture, historical injustices, and needs of this community so that they may learn how to be more informed and accountable providers / advocates for their patients. 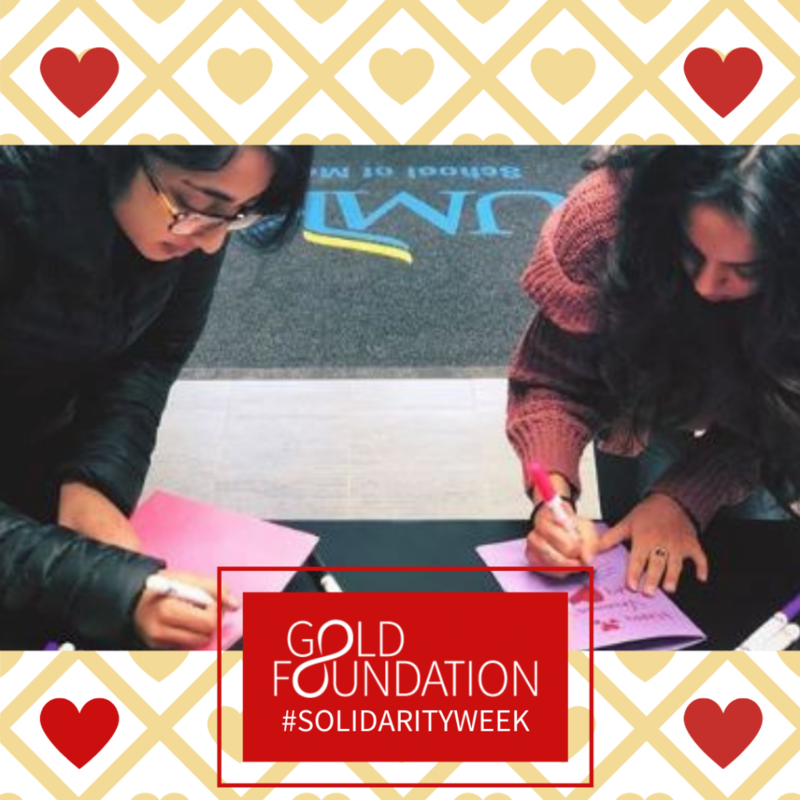 The GHHS Chapter at The University of Missouri, Kansas City has taken over their School of Medicine lobby to make Valentine’s Day cards for their staff and patients! 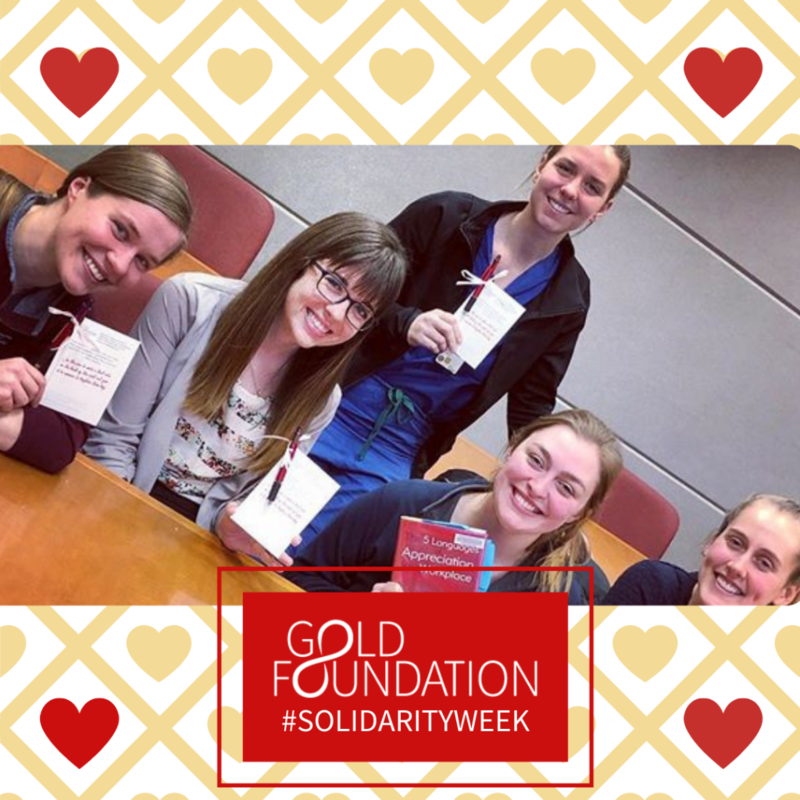 After an excellent discussion on the “Languages of Appreciation” during Humanism rounds, the GHHS Chapter at the University Of Wisconsin--Auburn took a moment to pose with their Solidarity Week giveaways; cards and pens to write someone a note to brighten their day! 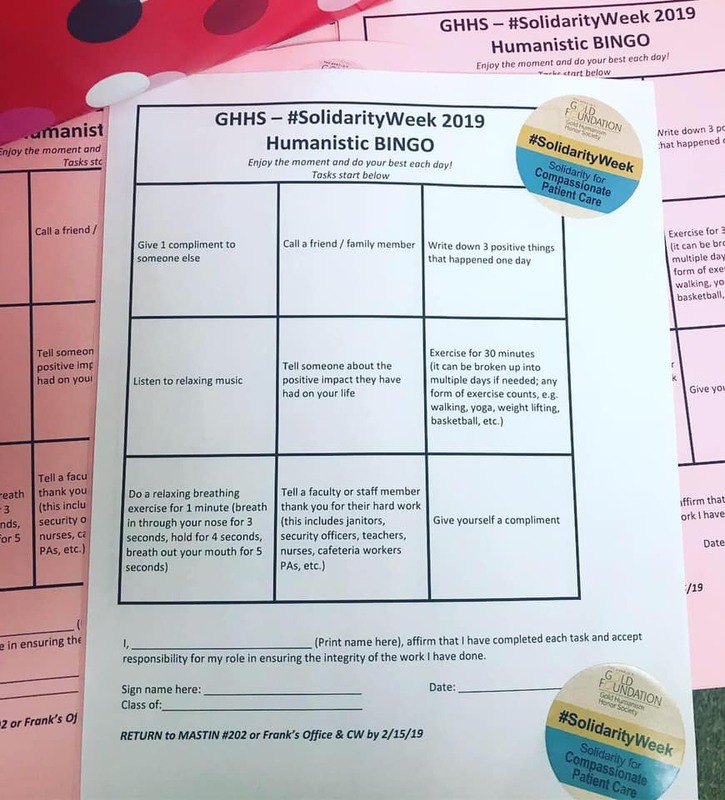 University of South Alabama College of Medicine started off Solidarity Week with a Wellness Bingo Challenge, encouraging their medical students to fill their card with special moments. On Wednesday, Schmidt College of Medicine will hold a screening of “Being Mortal” to reexamine how they think about death and dying. On Thursday, GHHS Members will personally recognize their colleagues for their hard work, compassion, or humanistic care. 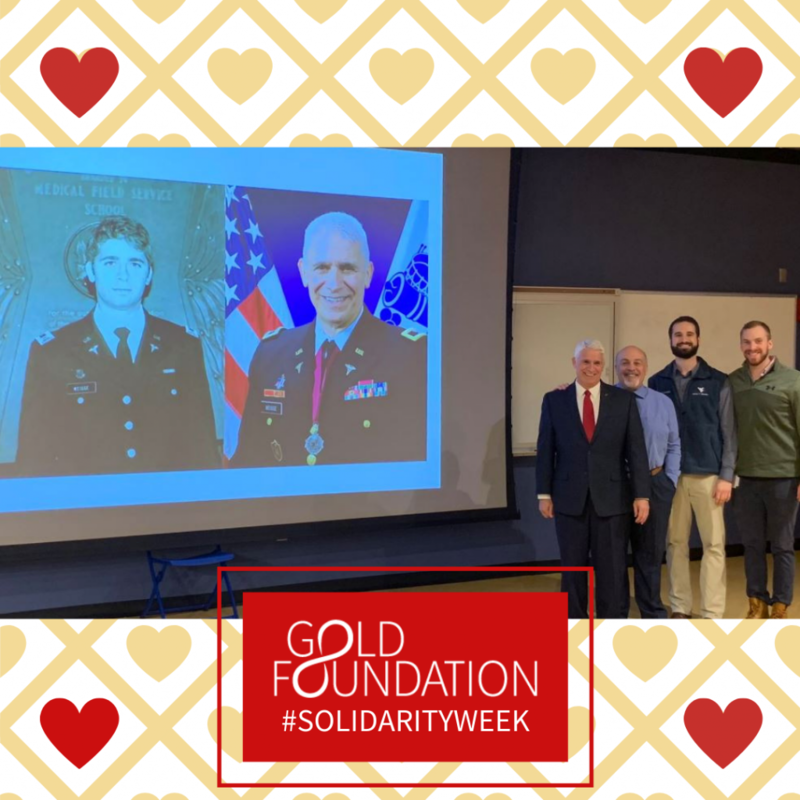 Dr. Martin Weisse, a pediatric infectious diseases physician who recently retired from the US Army spoke to West Virginia Medical School about how they as a medical community, can take better care of their veteran population. 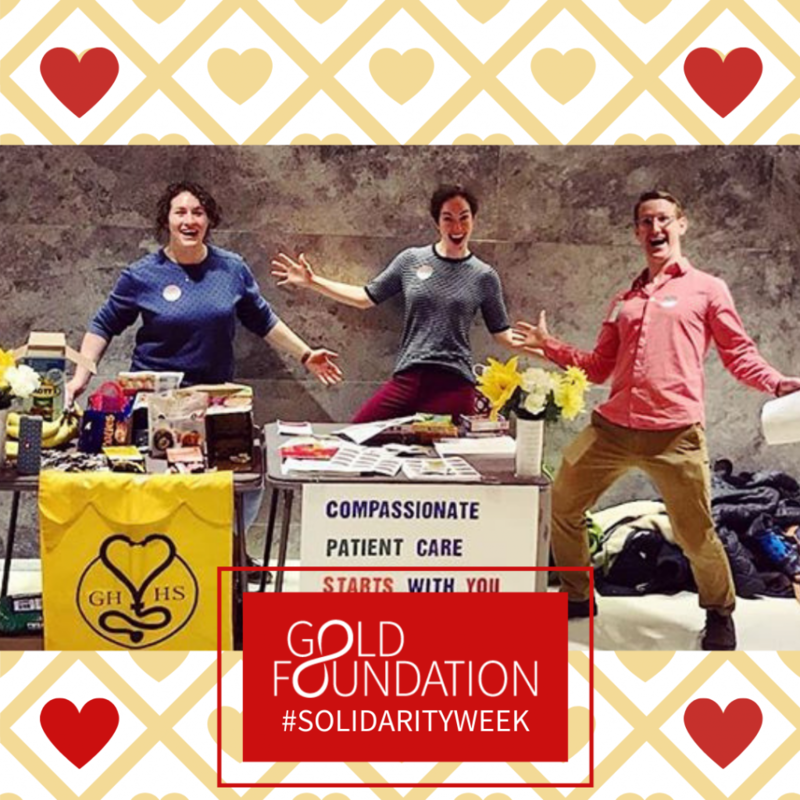 The GHHS Chapter at The Ohio State kicked off #solidarityweek yesterday with Wake and Shake!!! They're looking forward to a whole week of activities that emphasize their gratitude to all those in their OSUCOM/OSUWMC family! 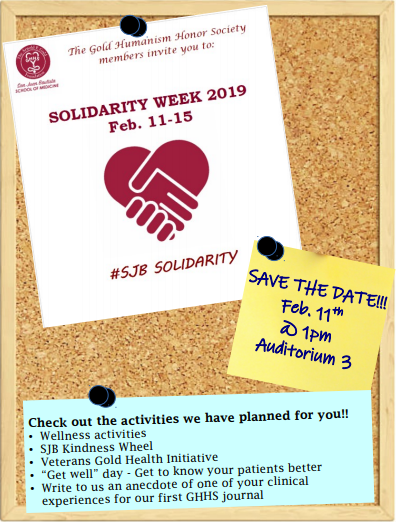 The GHHS Chapter at San Juan Bautista has a whole week of activities planned! 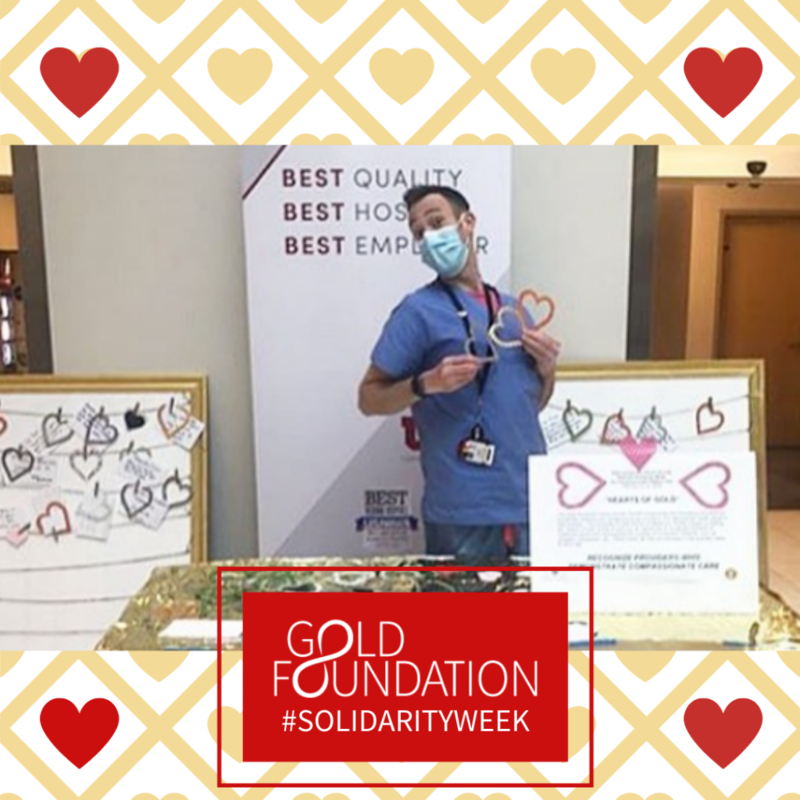 This week, University of Utah School of Medicine is setting up their Hearts of Gold booth from 11am-2pm M-F in their Hospital Atrium. 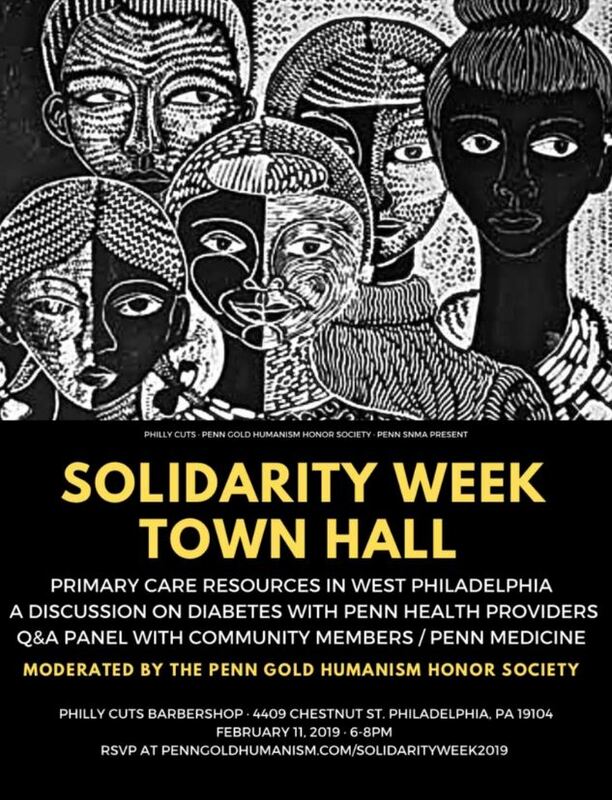 This is a chance to recognize members of the healthcare team who have displayed humanism & compassion in ways that have positively impacted patients. 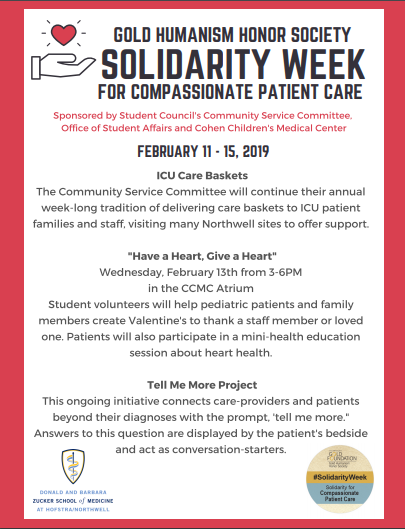 The GHHS Chapter at Zucker School of Medicine is preparing to deliver gift baskets to patients in the ICU and to make Valentine's Day cards with their pediatric patients and their family members. 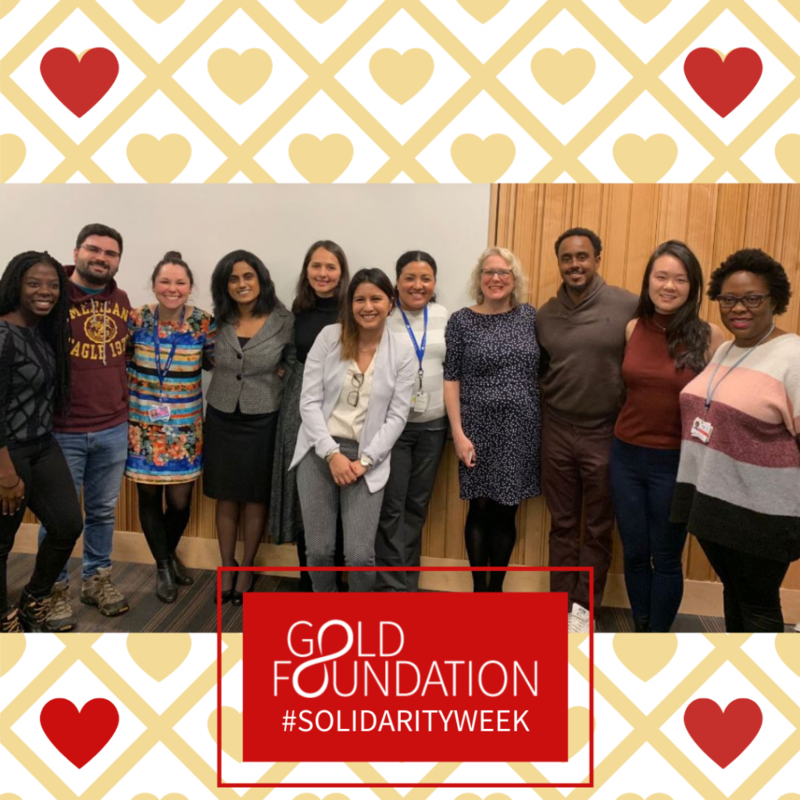 The GHHS chapter at Icahn School of Medicine at Mount Sinai put together the inaugural Humanism Ground Rounds on Immigrant Health at their institution. Their panelists shared their thoughts on key issues regarding immigrant health and best practices for health care providers. 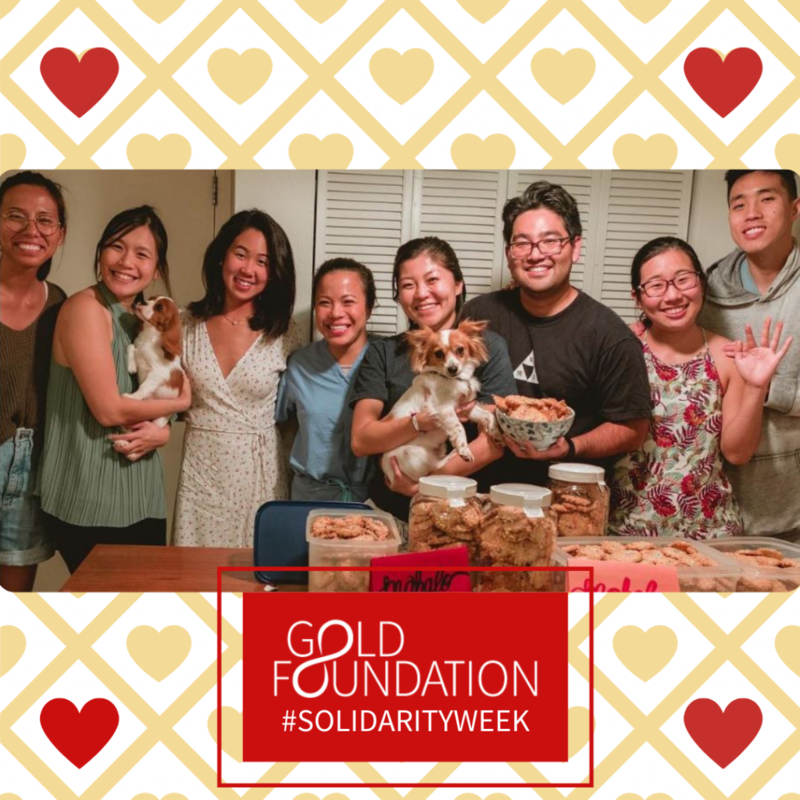 As part of their Taking Care of the Caretakers initiative, 4th year GHHS members at John A. Burns School of Medicine, baked dozens of cookies as a thank you to all the healthcare workers that have helped guide them during their education and training. 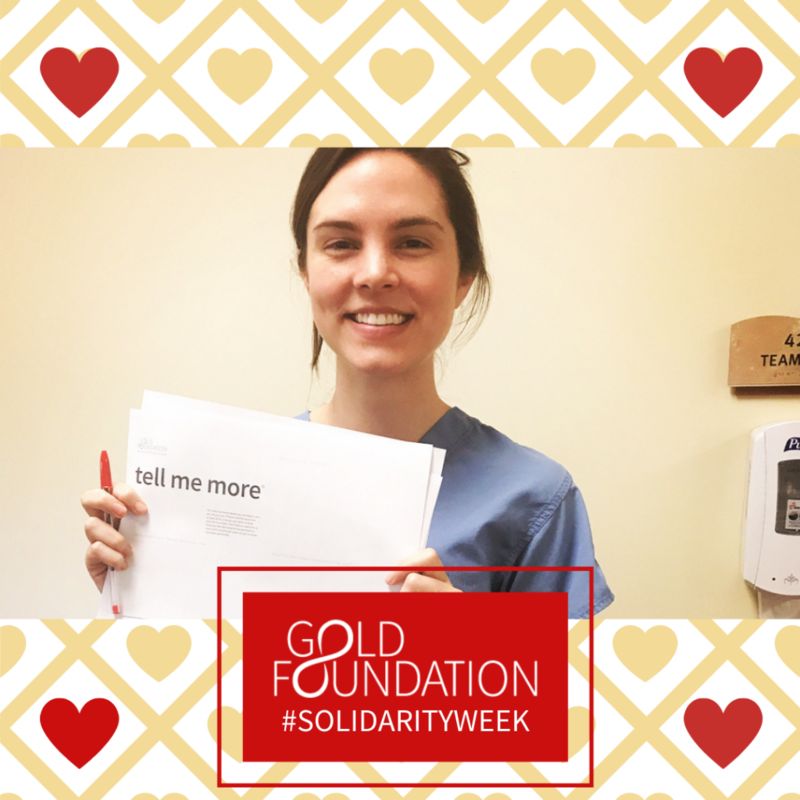 The GHHS chapter at the University of Mississippi Medical Center had a great time celebrating #SolidarityWeek and getting to know their patients.